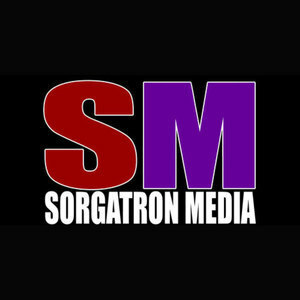 Mad Mike and Sorg talk Lucha Underground! This week we had a 10+ minute fight and time travel sequence. (reminder, this is a professional wrestling show). Is Pentagon Dark as vicious as he used to be? Is the Zombie army imminent? And Mad Mike has a NEW time travel theory!